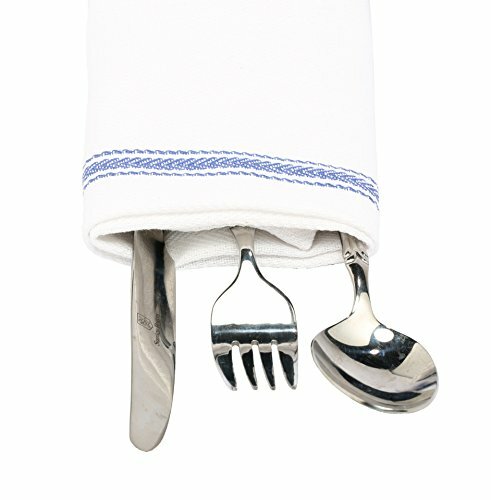 Dish Basics brings great value kitchen towel packs. The towels are commercial grade, same quality as found in many large restaurants. Herringbone weave makes the towels super absorbent. 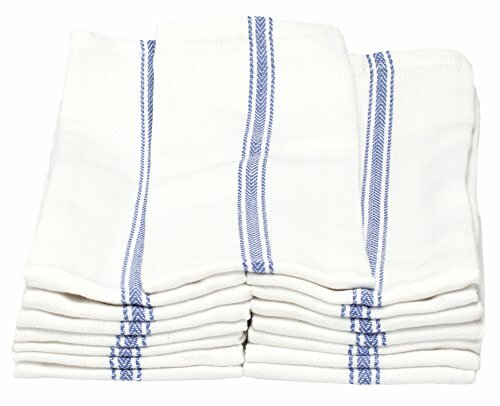 Made from 2 ply 100% cotton yarn, Dish Basics towels are 10% heavier than towels commonly sold by other retailers. Towels are machine washable and have minimal shrinkage post washing. Spot and Lint free, Dish Basics towels leave no spots or lint while drying dishes or glasses. If you have any questions about this product by Dish Basics, contact us by completing and submitting the form below. If you are looking for a specif part number, please include it with your message.